A nice review is, of course, nice. But one that appears in your hometown’s newspaper is nicer. I’m delighted to see this review of Pins and Needles in the Southside People. The book is available in ebook or paperback on Amazon or in these shops now and please remember to come along to the launch on October 12 to help me celebrate with a nice glass of Spanish wine. Hope to see you there! My book is in the shops!! 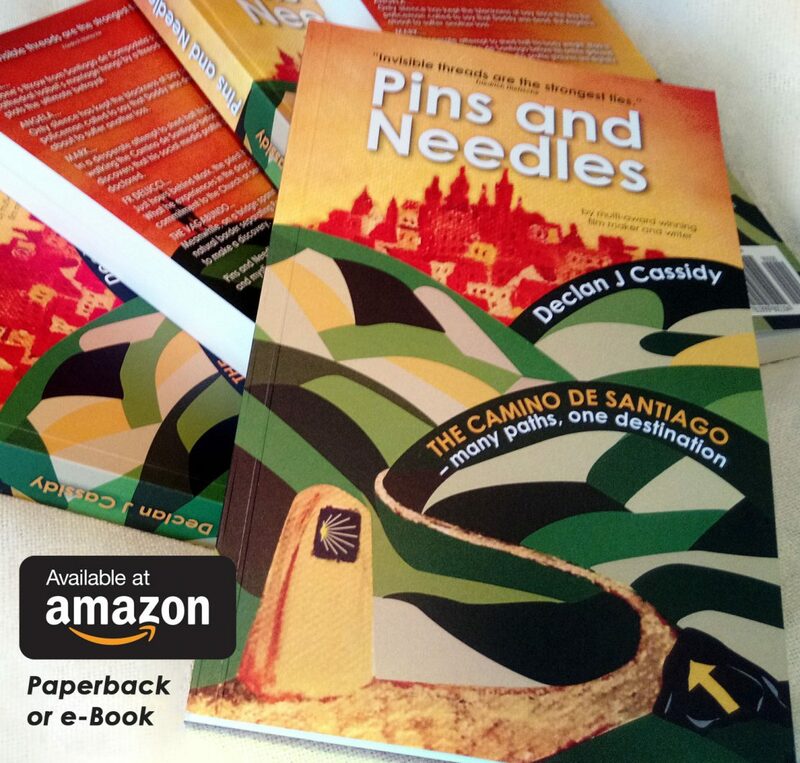 ‘Pins and Needles‘, which has only been available through Amazon, is now in bookstores. It’s a really nice feeling, as I’m sure any author will agree. In Dublin south city centre it’s in Hodges Figgis on Dawson Street (where I hope you’ll be coming along to the offical launch on October 12). On the northside it’s in the Winding Stair on Ormond Quay near O’Connell Bridge. In the north Dublin suburbs you can get it in Manor Books of Malahide while in the south Dublin suburbs it’s in Alan Hanna’s in Rathmines and The Rathgar Bookshop in Rathgar. The book retails at €10. The Winding Stair on Ormond Quay. One of Dublin’s best loved bookstores. Pins and Needles is now available here.